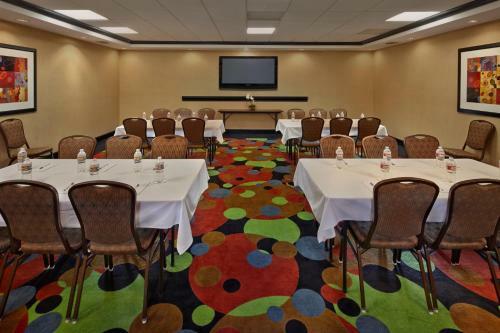 This Decatur, Texas hotel is off Highway 81 and is within a 5-minute drive of the Wise County Courthouse. 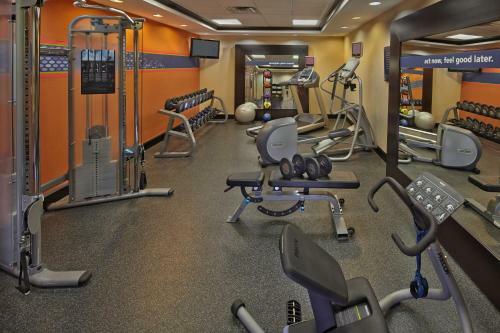 The hotel has a gym and free Wi-Fi in every room. 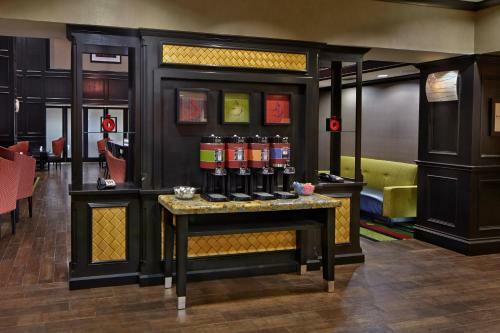 Rooms at the Hampton Inn and Suites Decatur feature a 32-inch flat-screen TV and a coffee maker. 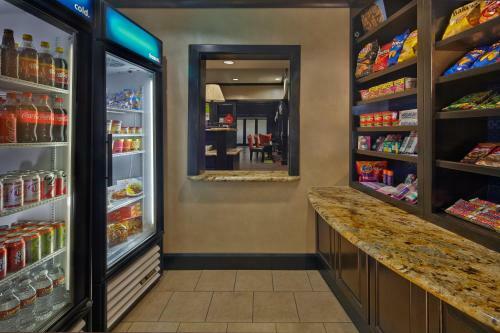 The rooms also include a free weekday newspaper. 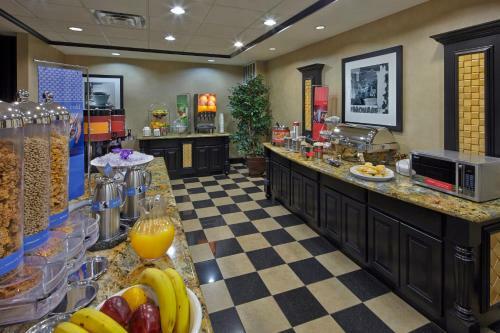 The Hampton Inn Decatur provides guests with breakfast and coffee. 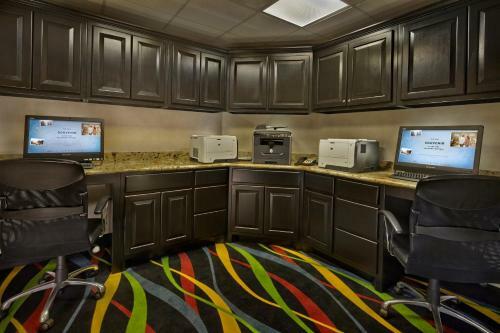 The hotel also features a 24-hour business center. 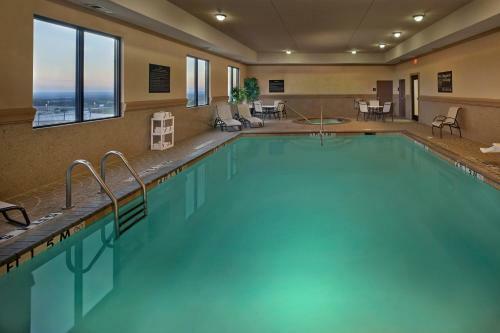 Guests can swim in the indoor pool or use the laundry facilities. 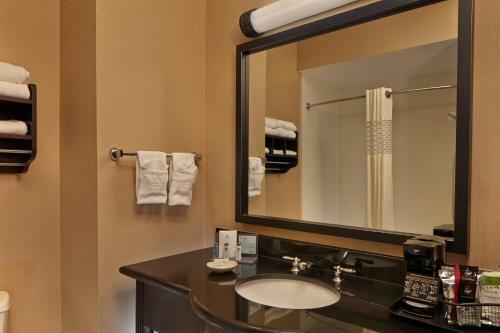 The Hampton Inn and Suites is one mile from the Wish County Heritage Museum. 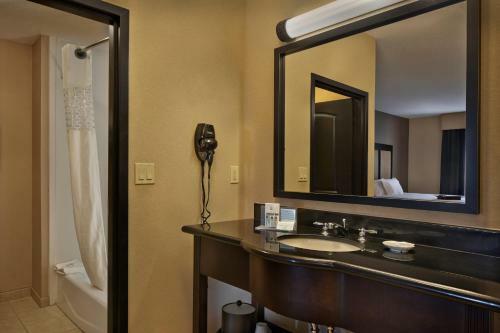 The hotel is 2 miles from the Lyndon B. Johnson Grasslands, which feature bike and hiking trails. 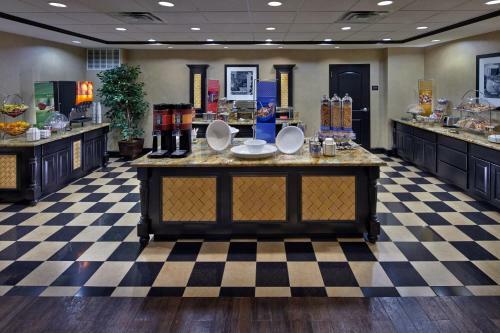 the hotel Hampton Inn & Suites Decatur so we can give you detailed rates for the rooms in the desired period.